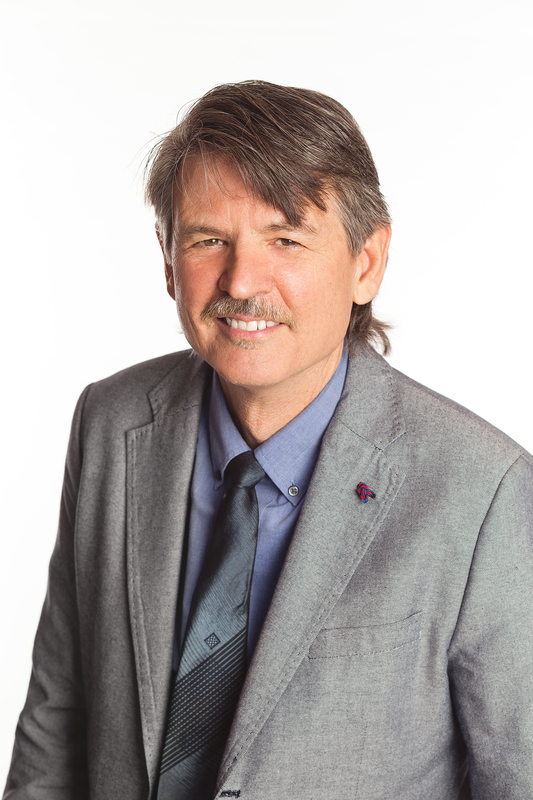 Greg Meyer, RLA, has over 32 years experience with a diverse background in landscape architecture and planning including site planning, master planning, analysis, site design, hardscape and landscape design. As a project designer with VOA, Greg seeks continued excellence in site design for a wide range of projects. Project focus is in large scale planning design, including urban centers and worldwide destinations for hopitality, resorts, mixed use centers, theme parks, and nature areas. Specialties in site design include: landscape design, hardscape design, water feature design, pool amenity design, green roof design, themed entertainment, master planning.